Remote compound required significant logistics & hydroelectric system. 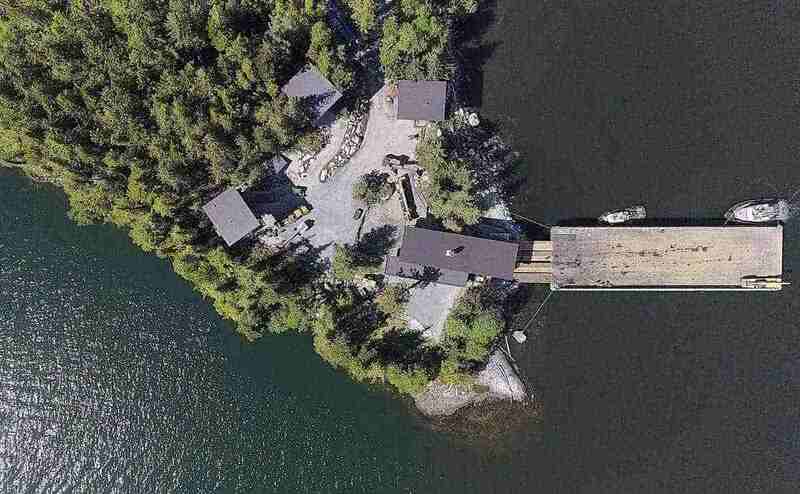 This pristine 400-acre remote family compound is surrounded by Crown land and sensitive eco-systems. 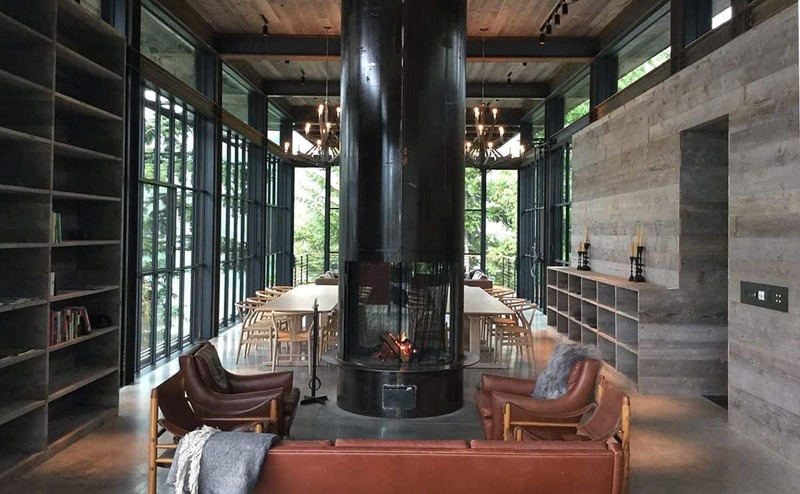 The owners wished to maintain the natural setting with a small footprint and minimal environmental impact. 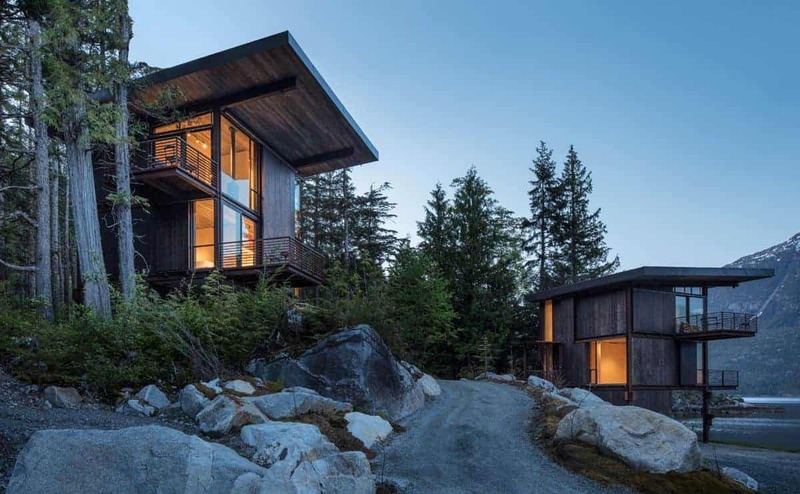 Designed by Olson-Kundig Architects, the simple functional design of exposed steel and wood frame buildings intentionally reflects the rugged surroundings. The logistics of building such a remote compound was significant. 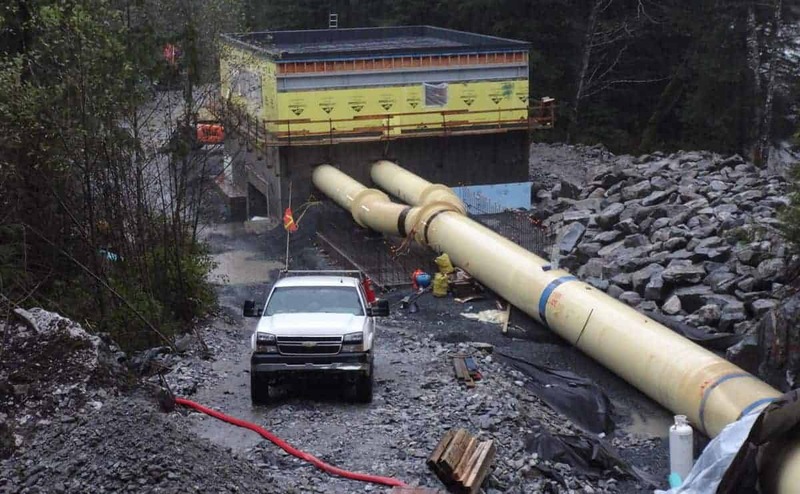 Stonemark managed the offsite construction of the structures, barging them to location and the design, engineering and construction of a private 400KW hydroelectric system. 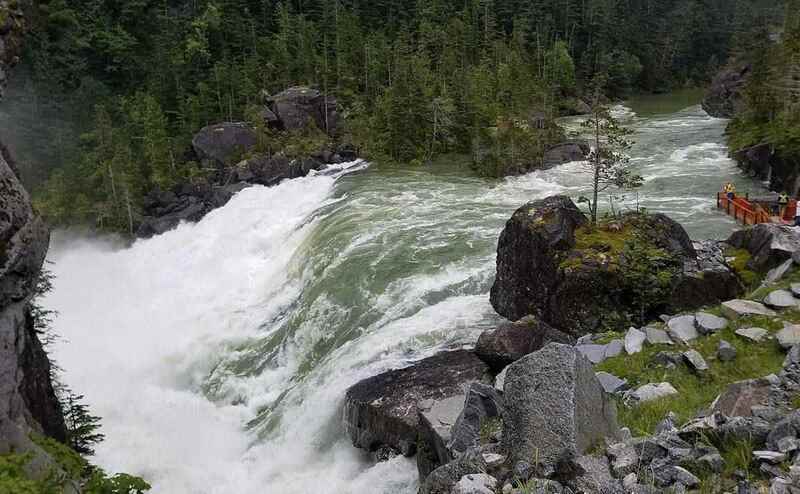 Power is generated by diverting a river through turbines to a complete electrical distribution system that supplies the facilities. Stonemark Construction was brought onto a very complex and until that moment, difficult residential job. 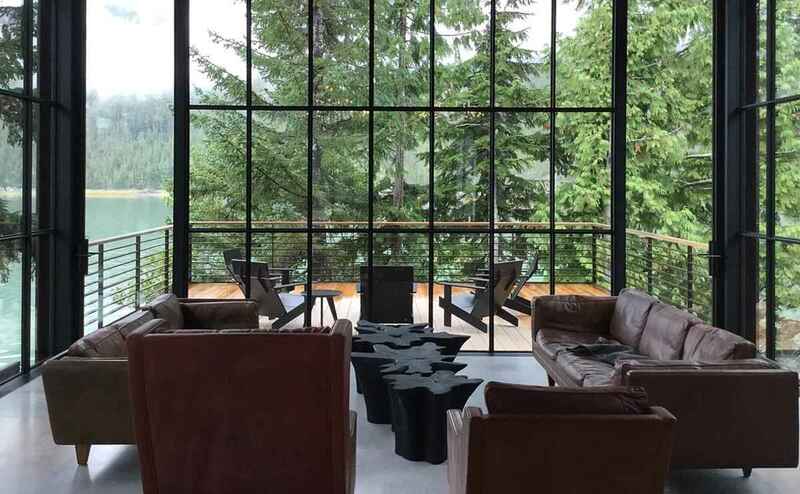 Initially, the Client felt they needed Stonemark’s services “just to negotiate all the contracts” involved in building their multi-structure four plus acre residence. It became clear to them (and to the entire team) very quickly that Stonemark was needed to truly manage their project. Bart Mendel and his team not only served their Client well… they made the entire project flow for the Team. The finished product is superb; everyone who had a hand in its making is proud to have been a part and most important… the Clients are thrilled with their home. Making someone’s home is a very special thing. It’s what we do…. architects, contractors, designers and the support we received from Stonemark made it possible to turn out an amazing product.